Each weekend we trawl our news archives for interesting events over the past several years around this time of the year – late April/early March for today's edition of Counterclockwise. We see the jump between the Nokia N8, one of its earlier camera phone legends, and the Lumia 930, Nokia's last. We also look at mini versions of phones and check out a particularly busy three-day period in 2009 that saw the birth of three app stores. 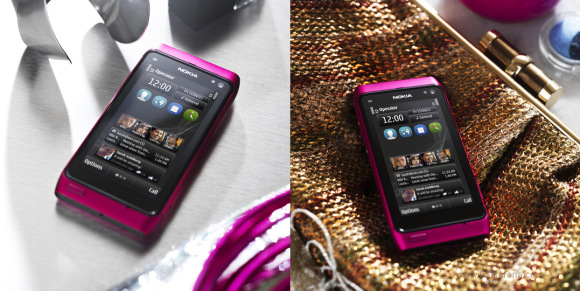 In March 2010 Nokia was preparing to launch one of its iconic camera phones, the N8. 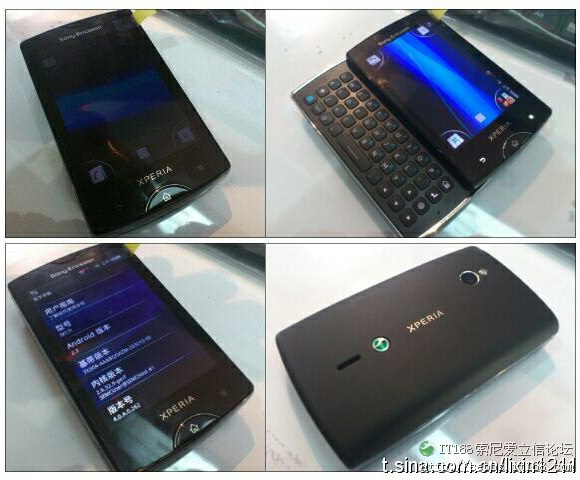 A Symbian^3 smartphone with a 12MP camera capable of capturing 720p videos it can then output to a TV over HDMI. It had a 3.5" AMOLED screen with 360 x 640px resolution and multi-touch capabilities, which at the time was impressive since we marked it with an exclamation mark. The Nokia N8 reigned as the best mobile camera with its large (1/1.83") sensor, ND filter, Carl Zeiss optics and xenon flash. It was a beautiful phone too, with an anodized aluminum unibody and a design that carried over to the first Lumia devices. By the time the Lumia 930 came around, in April 2014, the design has changed but many things stayed the same – the phone still featured an aluminum build (though with a polycarbonate back), it had a 5" AMOLED display (with nine times the pixels) and a killer camera. It had a 1/2.5" BSI sensor with 20MP resolution and optical image stabilization. It had moved up to 1080p video shooting but it traded the xenon flash for a dual-LED flash. The biggest change, however, was the OS – Symbian was no more, Windows Phone ran the show. 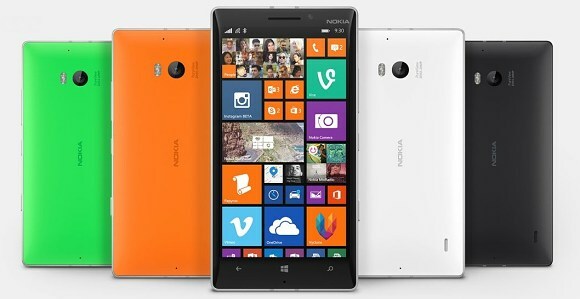 The Nokia Lumia 930 will be the last legendary Nokia cameraphone – the Lumia line moved under the Microsoft brand. The Finns may be looking to resurrect their phone building business though, we'll see what the future holds. 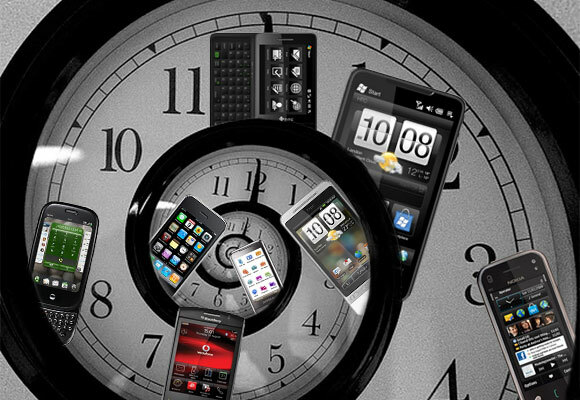 The rise of touchscreen OSes pushed screen sizes higher and higher, which naturally led to a countermovement of mini phones. Sony Ericsson already had a couple of Xperia X10 minis and in early April 2011 we saw the first signs of the second generation. What would become the Xperia mini pro featured a slide-out QWERTY keyboard for a superior typing experience, something that would have been problematic on its 3" screen. It ran the popular at the time Android 2.3 Gingerbread and was powered by a 1GHz processor. The same year Dell retired one of the first phablets ever, the 5" Dell Streak, but a competing phablet brand was blowing up. 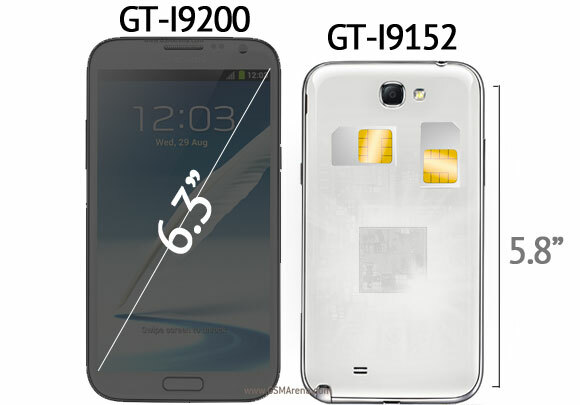 The Samsung Galaxy Note shipped 5 million units by the end of March 2012, having launched in October the previous year. That number would prove small in the long run as later generation Notes went into the tens of millions and are still one of the best-selling phablets around. Around the same time in March 2012 Motorola launched the Defy Mini in the UK at £162. With a 3.2" screen it was similar in size the Xperia though it was touchscreen only. The following year Samsung had a second generation mini in the works too. 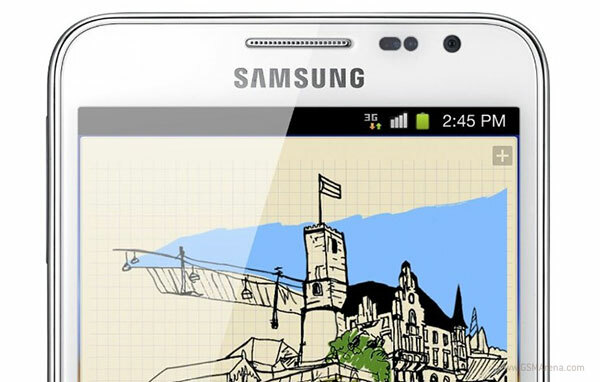 The Galaxy S4 mini was to have a 4.3" qHD Super AMOLED screen and a 8MP/1080p camera. 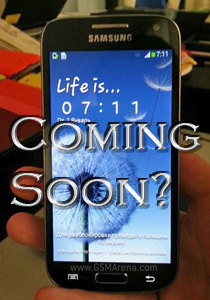 There were speculations of an Exynos chipset though it ended up with a Snapdragon with a dual-core processor. At the same time the company was working on the other end of the spectrum with the massive Mega phones. The Galaxy Mega would come in 5.8" and 6.3" displays. They were dual-SIMs too, a formula fit for the Asian market. This leads us to March last year when HTC was prepping a second gen mini too. 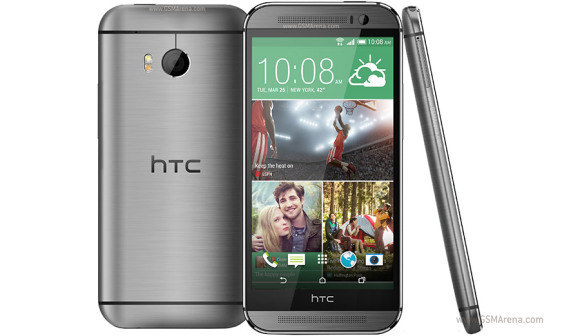 The HTC One mini 2 carried over the metal unibody and stereo speakers of its big bro, but no UltraPixel camera. It went with a 13MP shooter instead. Sony's Xperia Z1 Compact was the best-loved mini of 2014, but rumors about its successor were already swirling. The Xperia Z2 Compact never materialized, but some of the rumors came true – like keeping the 20.7MP camera and increasing the screen diagonal. These eventually landed later in the year as the Xperia Z3 Compact. While touchscreen OSes influenced phones' screen size, app stores were influencing the OSes. On April 1 2009 BlackBerry unveiled App World, a serious launch despite the date. Users can download it on BlackBerry OS 4.2+ devices and pay for apps via PayPal. The following day Palm announced that the Pre phone and Palm OS will run third-party apps. The company released an SDK and promised an emulator to help devs create apps by the time the Palm Pre hit the stores (which was in October). 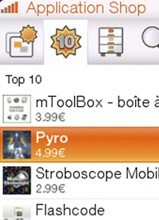 The day after that carrier Orange announced an app store for France and the UK. Unlike the other two the Orange Application Shop was not tied to a specific OS – it would support the WM6.1 based HTC Touch Diamond, the Symbian-running Nokia 5800 and N96, plus the Sony Ericsson W980 feature phone.